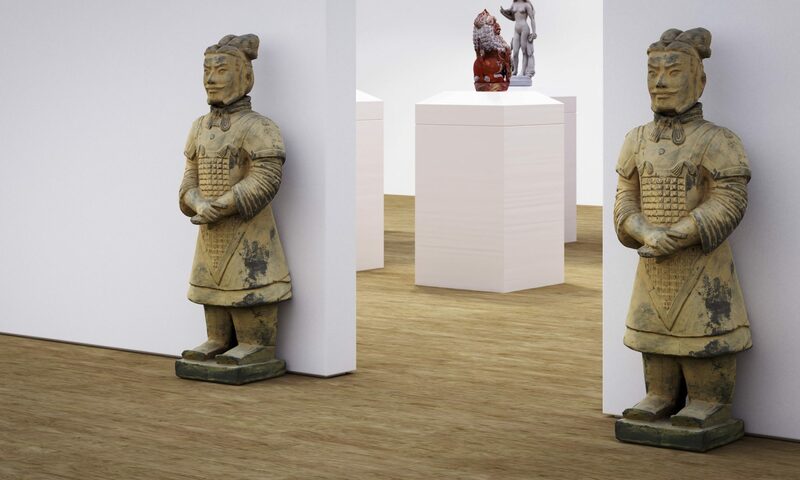 I was honored to be allowed to scan an amazing piece of art, currently on display at the https://www.vangoghhuis.com , made by dutch sculptor André Schaller (https://nl.wikipedia.org/wiki/André_Schaller – Page is in Dutch). He made this sculpture in preparation of his van Gogh monument for Amsterdam, which is now relocated in Osdorp. 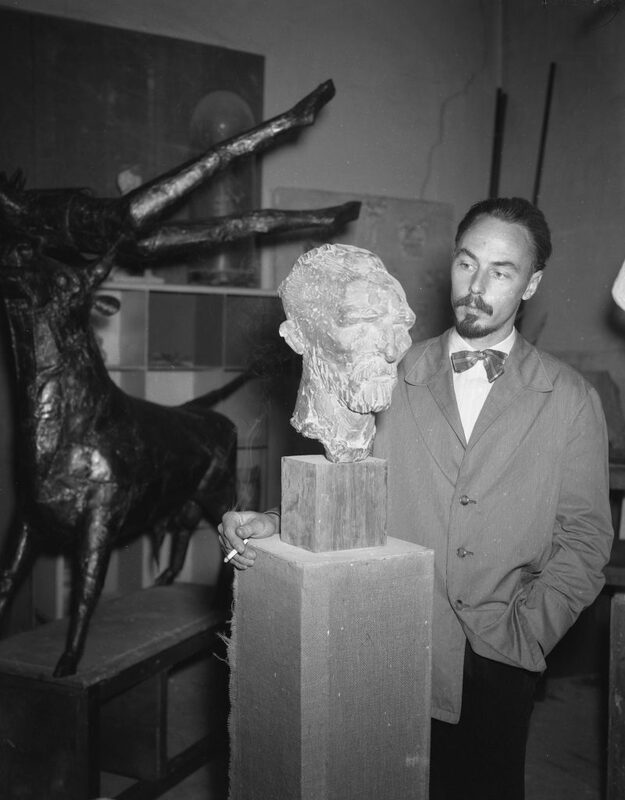 (André Schaller, Vincent van Gogh, 1957, Brons, collectie Rijksdienst voor het Cultureel Erfgoed) . Movie created in Blender, rendered with Blender Eevee. You can download the model for free on https://skfb.ly/6IwNN . It is currently licensed under CC BY-NC-ND 4.0. Should you want to use an altered version for a Van Gogh related event, please let me know through info@hane3d.net.